AUGUST 2017: Construction is now underway at The Cowshed, and our team is working closely with the new owner to produce a truly unique home. As a single unit, however, this means The Cowshed is now fully sold. At its heart, building sustainably means reconciling our need to live off the land with the land’s need to keep on living. Contemporary techniques and timeless craftsmanship have come together to create a trend for building homes that strike a careful balance of give and take with their environment. But for many developers, sustainability remains just that: a trend. From city blocks to barn conversions, the practicalities of environmentally-sensitive construction demand a level of commitment and consideration that many companies shy away from. Whether it’s the carbon impact of bringing in materials from off-site, or the convenience of demolishing a few original features, it’s easy for a builder to compromise in order to cut costs. MUD is built on doing things differently. We live where we work; our local partners are some of the best on the world stage; and we’re fortunate enough to have homeowners who share our vision for creating luxury that’s truly designed to last. Each of our existing developments was designed by a local architect, built by Cheshire craftsmen, and constructed from reclaimed brick, wood, and slate to achieve an aesthetic equilibrium with the landscape we love. And each home at The Old Dairy and Sudlow Fruit Farm is also heated by the surrounding air, creating cosy, consistent internal temperatures with absolutely no fossil fuel. 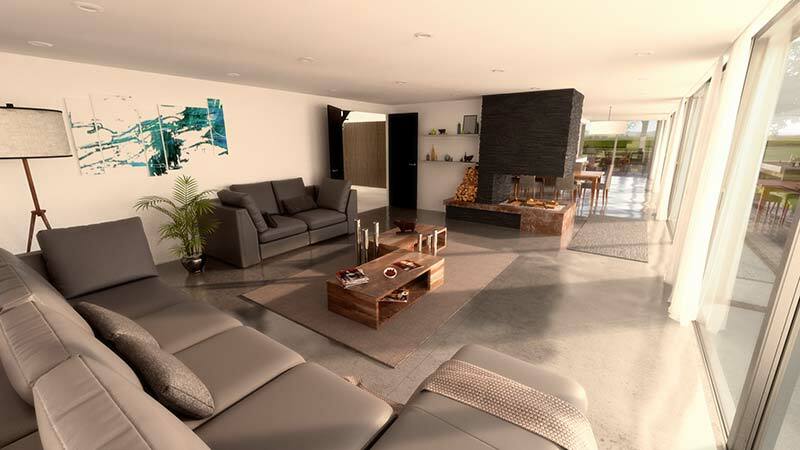 But our latest development is being designed to truly test our principles to their limits, with the goal of producing not just a luxury one-off home, but also a monument to state-of-the-art sustainability. During development work on The Old Dairy, we applied for permission – recently granted – to transform the site’s disused cattle shed into a truly unique prospect: a large family home that blends the beliefs behind agroecology with the last word in luxury living. Beautifully Framed in glass and steel, The Cowshed is designed to clothe itself in the Cheshire countryside, reflecting the rolling pastoral landscape at the same time as it draws its heat, electricity, natural light, and water from its elements. Simultaneously a work of the glazier’s art and a picturesque panorama, floor-to-ceiling structural glass allows The Cowshed to maintain its internal temperature, capturing sunlight that’s supported by an ultra-efficient ground source heat pump to create entirely passive heating. Greywater harvesting technologies are used to recycle water for day-to-day activities, providing a constant supply of clean water without relying on rainfall. Discreet solar panels harness sunshine to generate electricity, and a reed bed cleaning system eliminates the need for wasteful mains drainage. 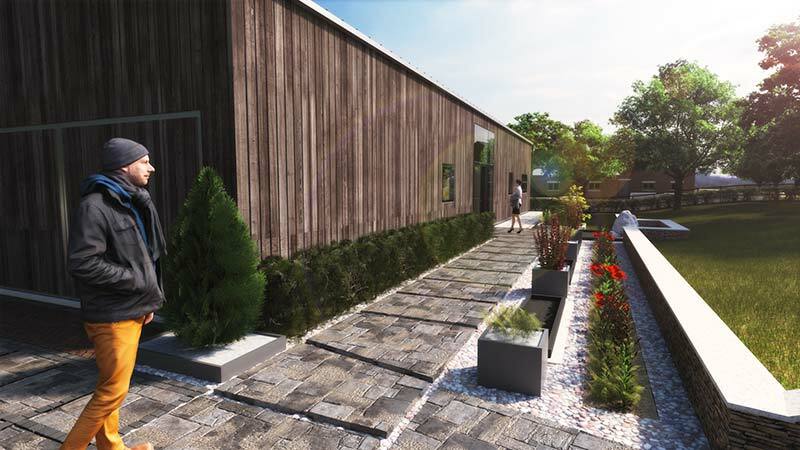 More than any other Modern Unique Development, The Cowshed will be inextricably tied to its setting; a home that by definition could not exist anywhere else, and that truly brings the outside in. With little or no fossil fuel used in climate control, and minimal or no draw on the mains electrical, water, or drainage networks, The Cowshed was created to have no impact on its surroundings, But yet still provides the same luxury standard of fit and finish as seen in our other developments that are guaranteed to make a big impression on visitors. 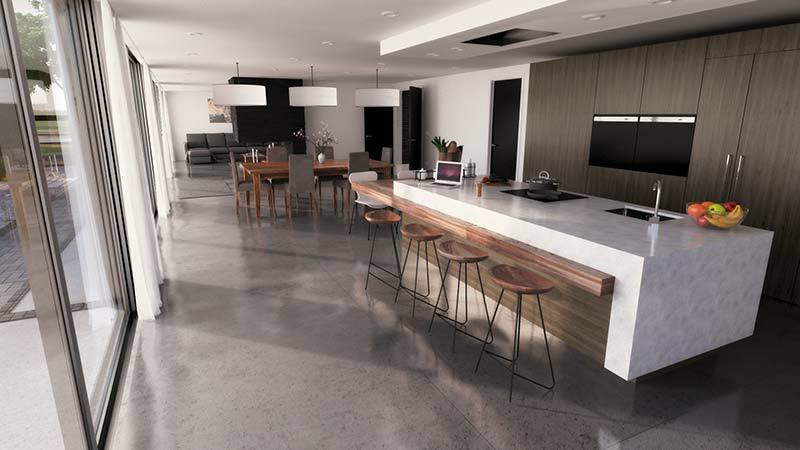 From bespoke oak and limestone kitchens to wirelessly-controlled lighting and entertainment, this fascinating family home will be at the cutting edge in more ways than one. Ours is certainly an uncompromising vision for sustainability, but its one we believe can come to life in an equally uncompromising, entirely unique and stunningly beautiful home. At once a statement and a sanctuary. While the Cowshed is now sold, please complete the adjacent contact form if you would like to receive information about out approach to cutting-edge sustainability. Like all our developments, The Cowshed can be as unique as the family that makes their home there. With most of our developments sold almost entirely off-plan, we are keen to work with buyers who want to put their own stamp on our already-unique buildings. 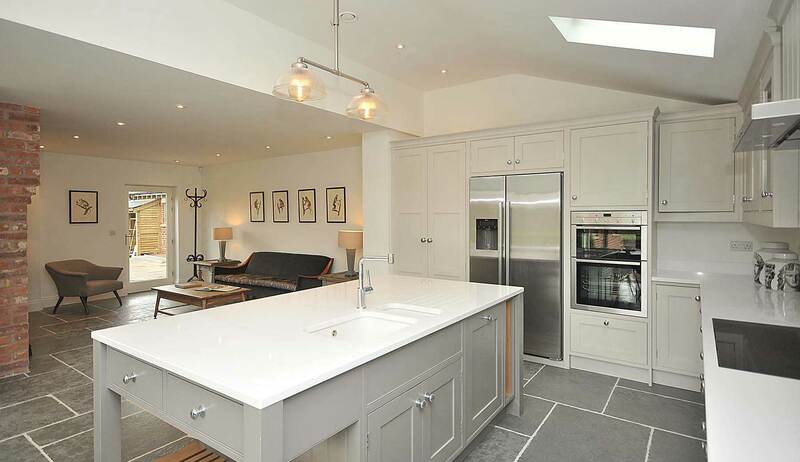 From choosing kitchens to altering internal layouts, we encourage anyone looking to customise their own slice of Cheshire luxury to contact us as soon as a development is advertised. Visit our Uniquely Yours page to understand the importance we place on making own owners’ visions come to life.